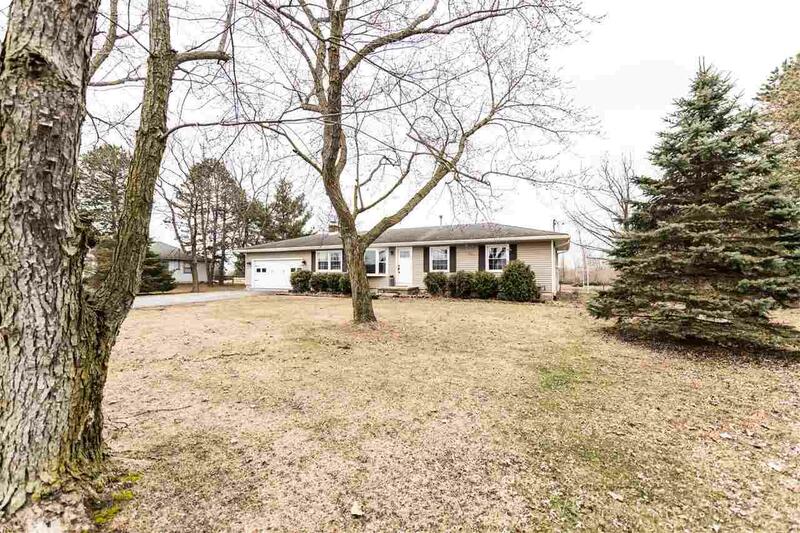 Make your appointment today to see this charming ranch located on 1 acre in the highly desired IDA SCHOOL DISTRICT! 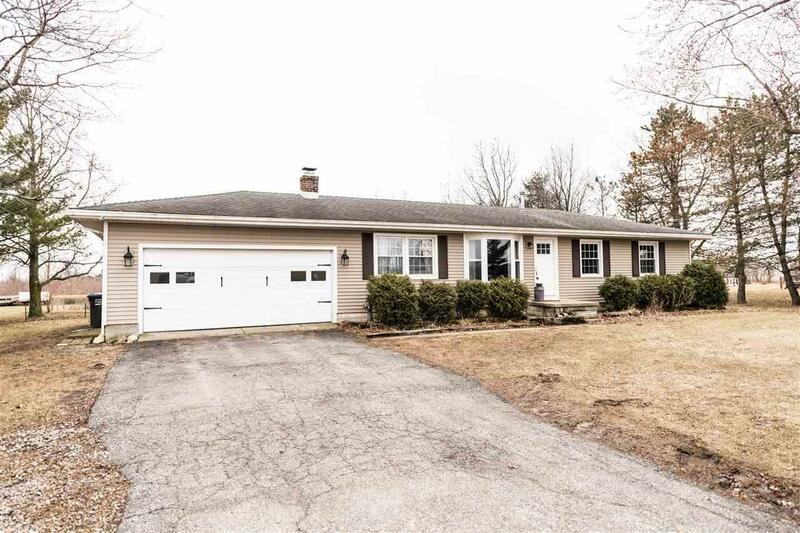 This 3 bedroom 1200 Sq ft home has been completely renovated. In the kitchen you will find all new cabinets with soft close drawers and doors, under cabinet lighting, and new countertops. 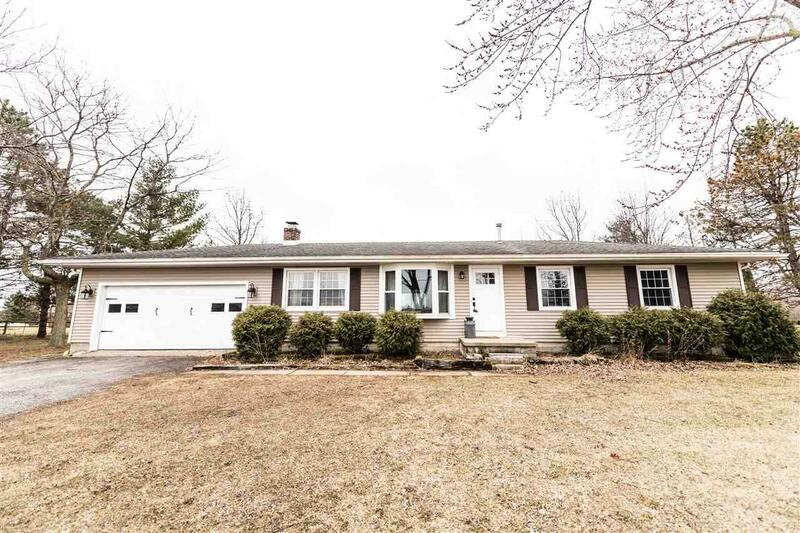 Off the kitchen is a sunroom overlooking the garden, shed, and spacious yard. The cozy living room features a brick fireplace which has been converted to gas. The Master Bedroom has his/her closets and is right next to the new bathroom with separate shower and garden tub. The large finished family room located downstairs is the perfect space for entertaining. 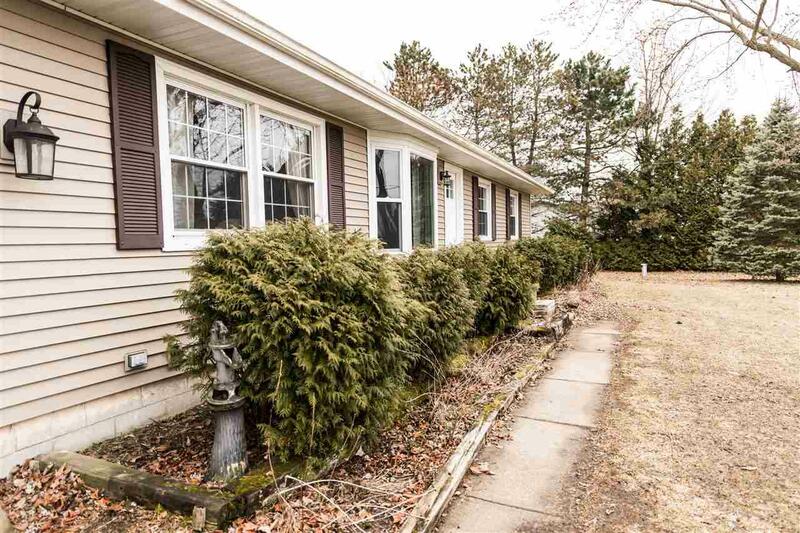 With all new flooring, interior doors, plumbing, vinyl siding, bay window, hot water heater, 200 amp electrical, new pressure tank, and a location that qualifies for a USDA loan, this one won't last.